Yesterday I decided I wanted to change up my blog design a little bit, and now it has kind of made me want to do a much larger revamp. I will leave that for another day, hehe. Does that ever happen to any of your guys, where you just end up changing something little on your blog and then you really want to just change everything? Will had done the previous design for me, but this I did all by myself, and even though the changes are pretty small I am really proud of them! It always feels really nice when you spend a lot of time on something and it comes out pretty nice. Please bare with my while I get everything all linked correctly, and you might have to refresh your page a couple of times (silly cache) for the new designs to show up. It looks pretty :) I love the new social media buttons! So funny, last night I changed "one little thing" and ended up changing everything, too! HAHA! Luckily blog designs my thing or else I'd be hating myself right about now! Looks great! I like how you changed the font for the sponsors bar, and that there's a little bit more about you beneath your picture! I love the changes you made, sometimes one little change can make a big impact on the overall look/feel! I love the buttons! I had a long debate with myself about buttons vs words burn the end decided to try out words. Good to now it works well though, I love the look! Awesome! I love little changes to feel so fresh and new! little changes can be the best - it's nice to always improve like this! Love it!! 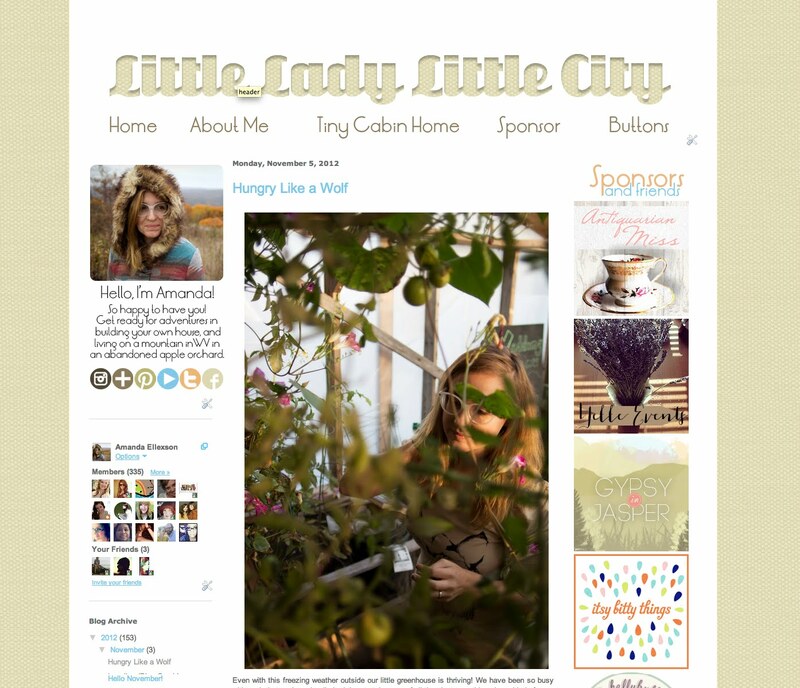 I think a redecorating one's blog should happen just like we re decorate a house-- keeps things fresh!! Looking good. I came across your coat in a store last week. It's so awesome and recognizably you. Great job with the update! I tend to want to tweak my design a bit here and there too! Really like your new design! It's always fun to freshen things up a bit. 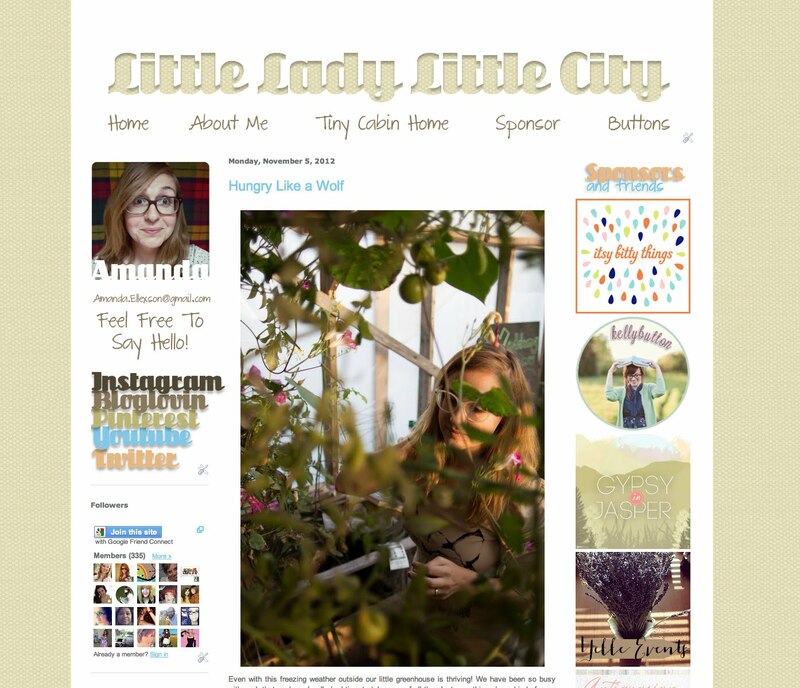 I am taking Elsie's (A Beautiful Mess) blog design love class to give my own blog a new look. I'm super excited! What an awesome blog you have! Love the make over you gave!